At CrossFit Endurance, we aim to bridge your ability to perform at your maximum potential–on and off the gym floor. Your intent focus on PR’ing your lifts on the gym floor involves attention to detail–mechanics, technique, and drills. The same can be said on the back lot, where the same attention to detail vastly improves your capacity to run (and WOD) harder and smarter! 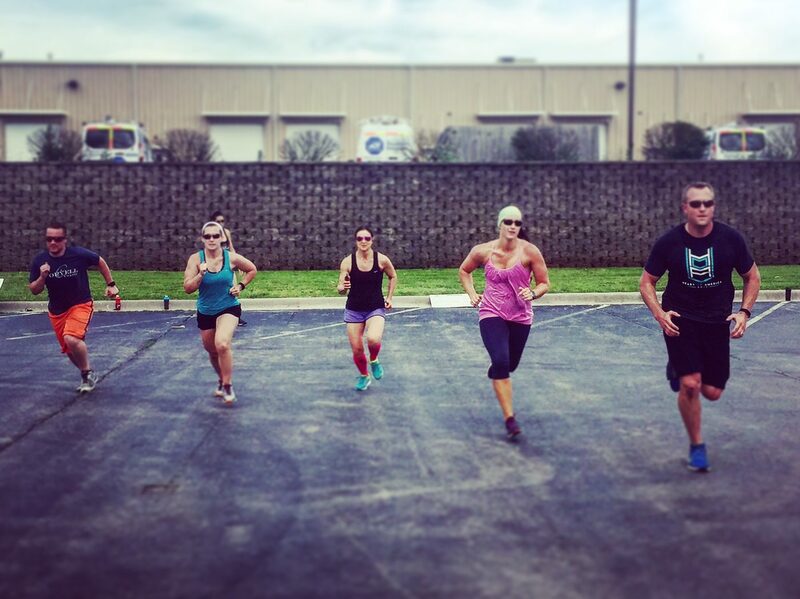 Combining your weekly CrossFit WODs with weekly CrossFit Endurance programming maximizes your potential in both realms. Who’s interested in running the Urban Adventure Race on January 28? ?